Sherlock and Watson search for the murdered of a debt collector. When a debt collector is murdered, Holmes and Watson attempt to narrow down a suspect pool of thousands of consumers who owed the man money. 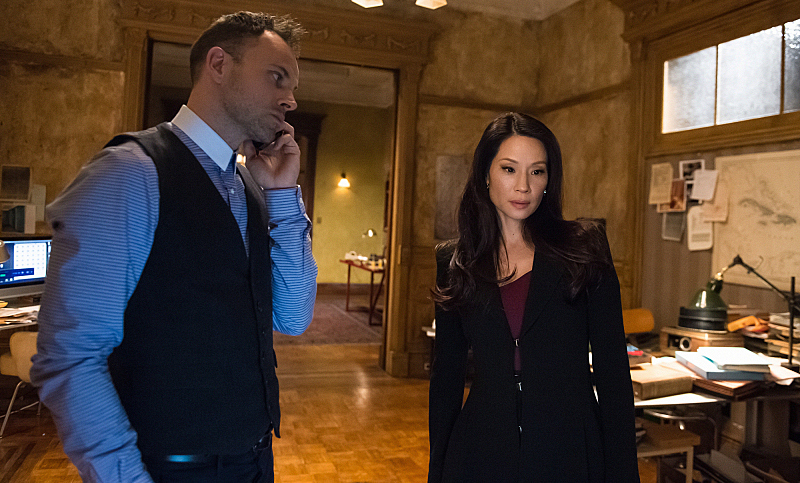 Meanwhile, Watson’s relationship with Andrew progresses when he asks her to meet his father for the first time.